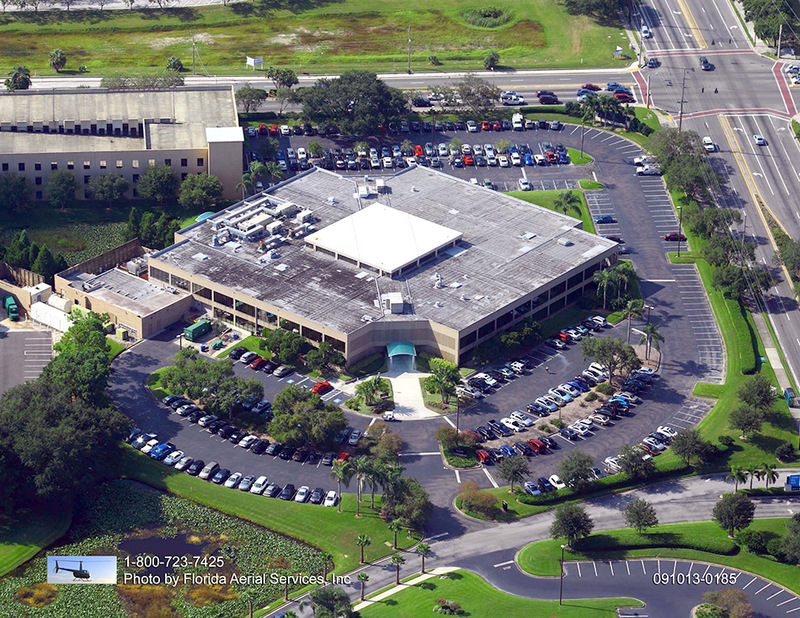 If you own or manage property in Tampa Bay, Clearwater, St. Petersburg or any other nearby cities, ACPLM is here to service your asphalt. 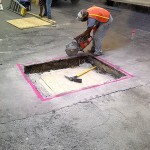 Whether you need asphalt paving installed, modified, repaired or serviced in any other manner, ACPLM will get the job done. We have an unparalleled commitment to customer service. 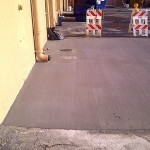 We do our work at the most competitive prices and in a timely fashion. 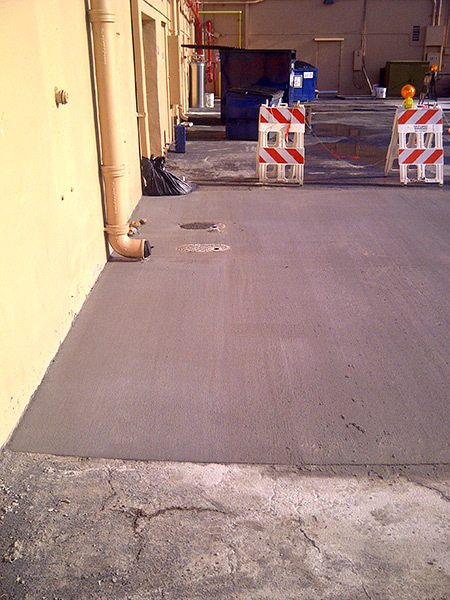 Our elite craftsmanship ensures that your pavement looks fantastic and stands the test of time. 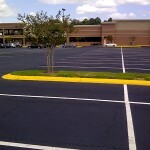 If you own land with a parking lot or manage property for someone else, you can likely benefit from our diverse asphalt services. 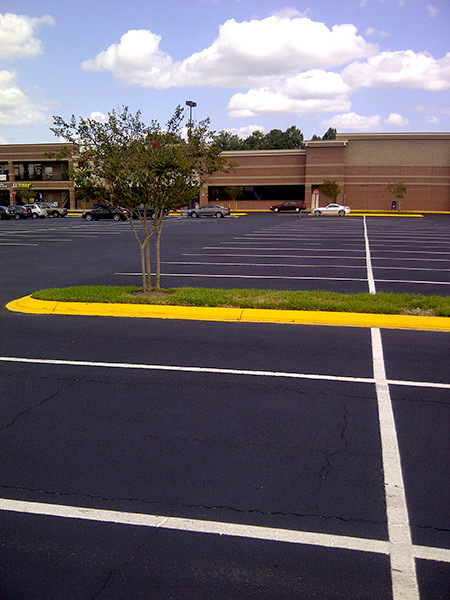 We tend to all possible surfacing needs, whether it is paving, patching, sealcoating, parking lot sign installation, parking lot striping, ADA style striping or anything else related to asphalt and/or parking lots. 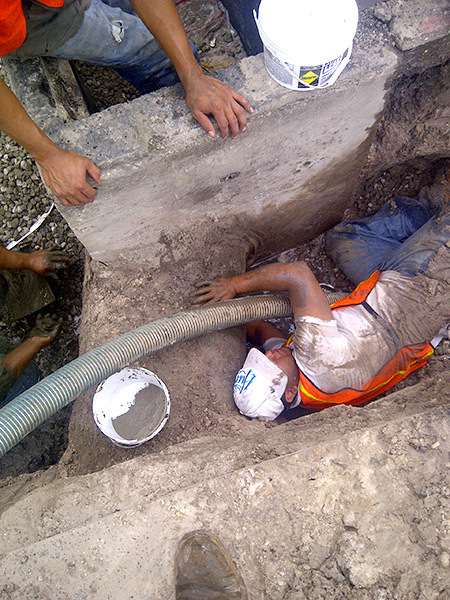 ACPLM does each and every type of job, regardless of the amount of time it will take to complete. 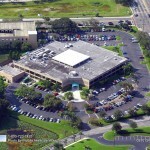 Whether your parking lot is diminutive or extraordinarily large, you will be treated like you are our most important client. Our individualized attention is uniquely tailored to the nuances of your particular project. 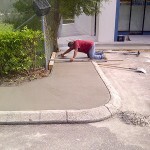 This is precisely why we are widely considered to be Central Florida’s leading asphalt paving company. 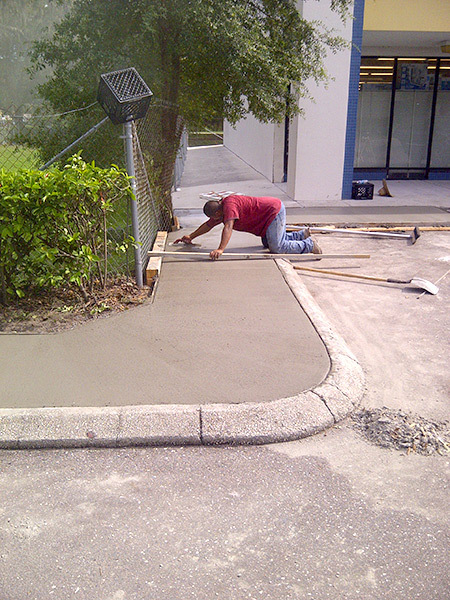 While our competitors have primarily settled into a niche in which they specialize in a single aspect of paving, we take pride in the fact that we can do just about any type of asphalt paving/roadway striping/parking lot job. Tell us exactly what you are looking to get done. We will analyze your existing property’s condition and characteristics, determine the best course of action and get to work. Once the job is complete, we will not fade into the background, only to never be heard of again. 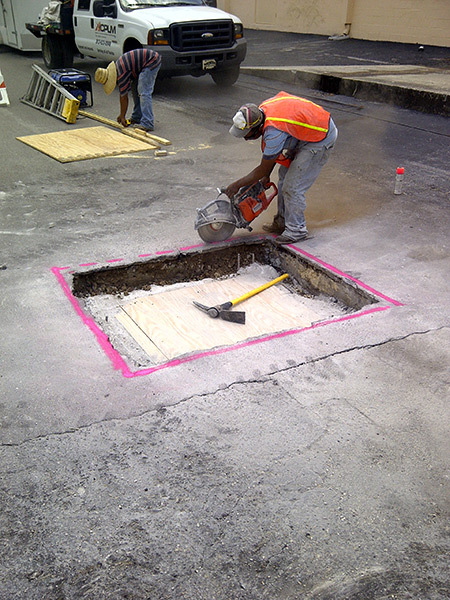 On the contrary, we add to the work that we have already done with maintenance appraisals conducted on an annual or bi-annual basis. 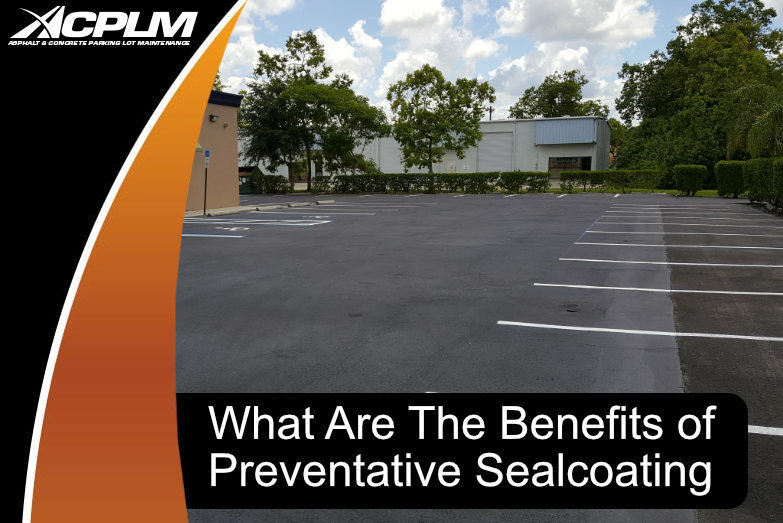 These quality inspections will help you prevent minor and major parking lot issues from popping up in the near future to save you time, money and effort across posterity.